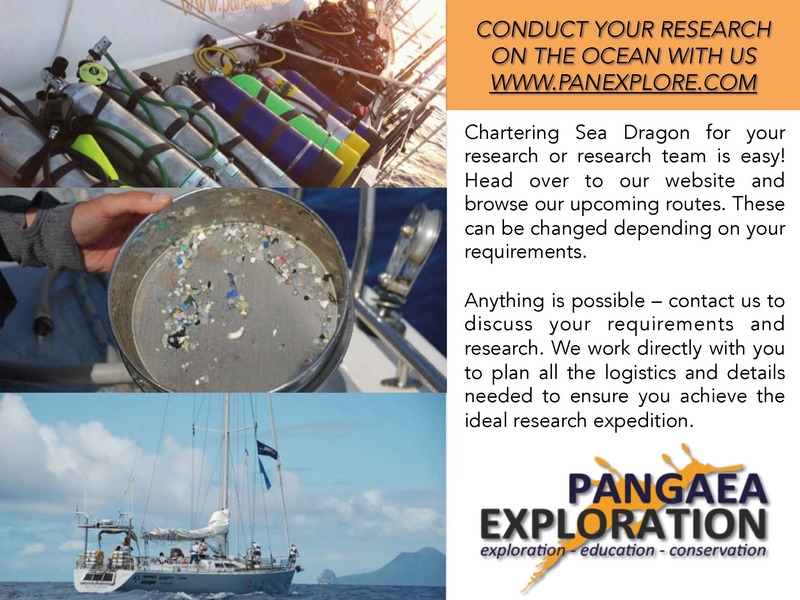 Charter Sea Dragon as your own research vessel. 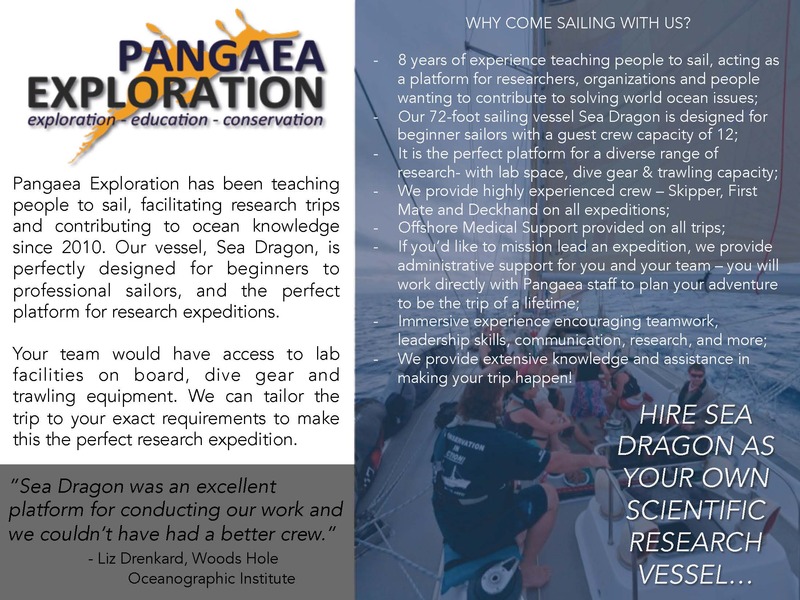 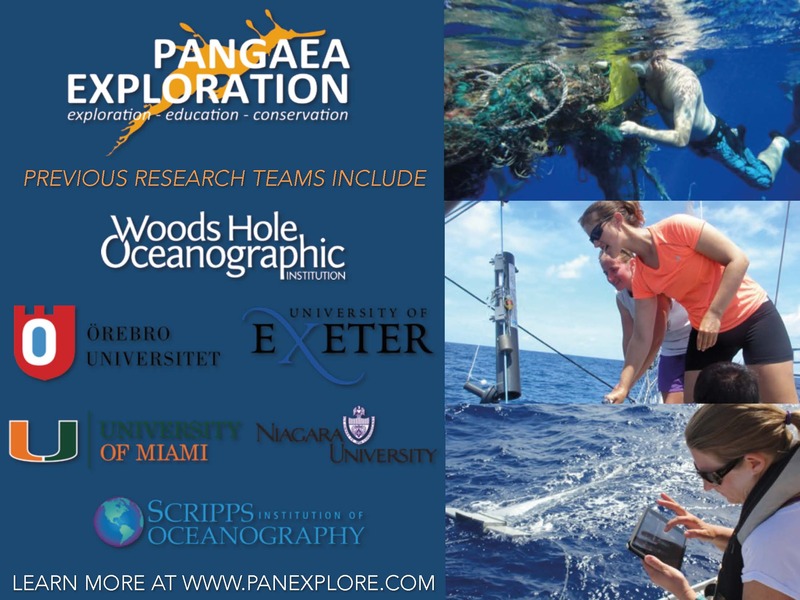 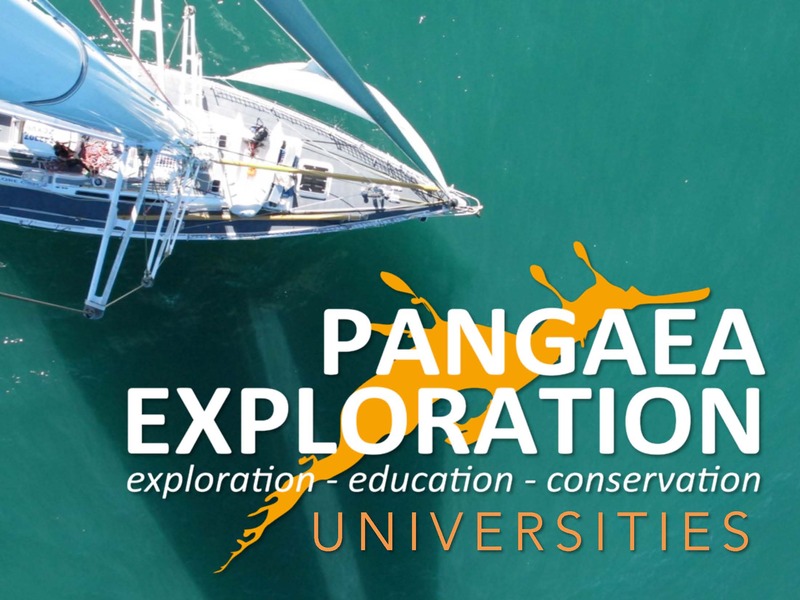 Give your students the experience of a lifetime, bring them get them involved in running a sailing vessel, discover the issues concerning ocean health up close, conduct hands on research, experience sustainable travel and how to enjoy all the ocean has to offer, with minimal impact to its ecosystems. 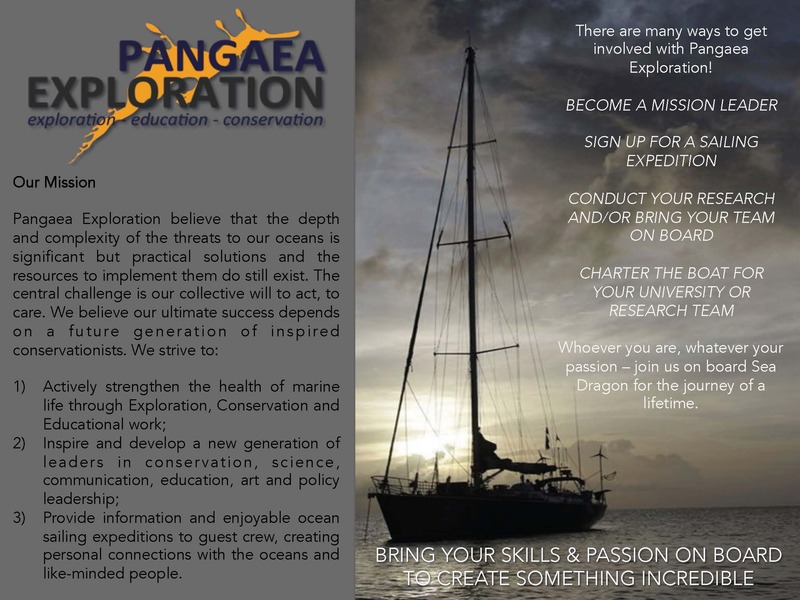 As an educator, you can become a Mission Leader and plan the entire itinerary and education program yourself, or work with one of our trusted Mission leaders to help you plan and deliver a life changing adventure for your students.